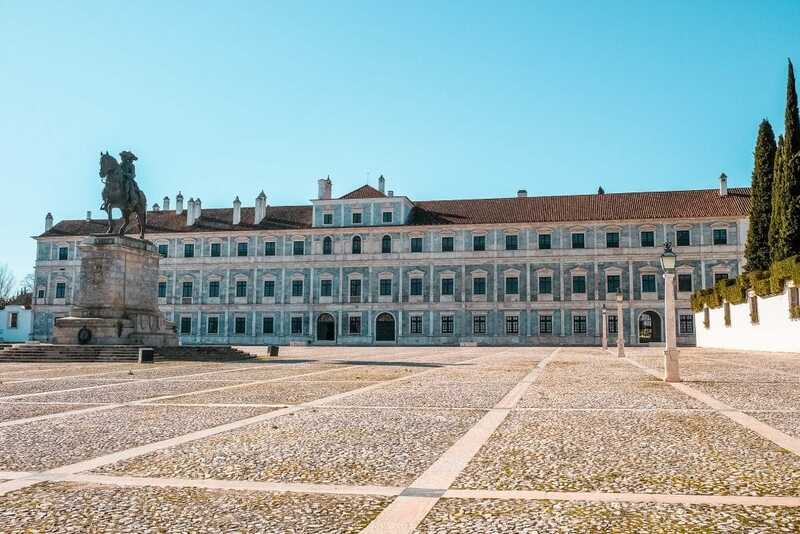 At the entrance of Vila Viçosa, in an imposing square that marks the historical center, the Ducal Palace stands solemnly. This isn’t just a normal palace. Built at the beginning of the 16th century by the 4th Duke of Bragança, this large building is part of the Portuguese monarchic heritage. For a long time, I’ve heard a lot about this place, I’ve even researched its history for another editorial content, but I’ve never had the opportunity to visit it. 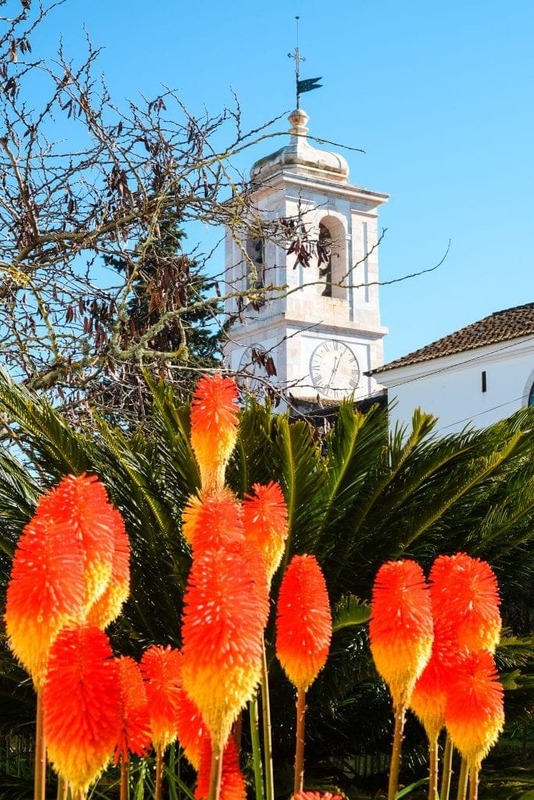 It took me a trip to the Adega Maior wine cellar, in Campo Maior, to decide to make the detour to this location near the Portuguese border and visit the monument. Whoever arrives at the gates of the Ducal Palace isn’t indifferent to its grandeur, largely because of its long façade made mostly of marble. After all, we’re in one of the Portuguese regions known for its marble stone quarries. 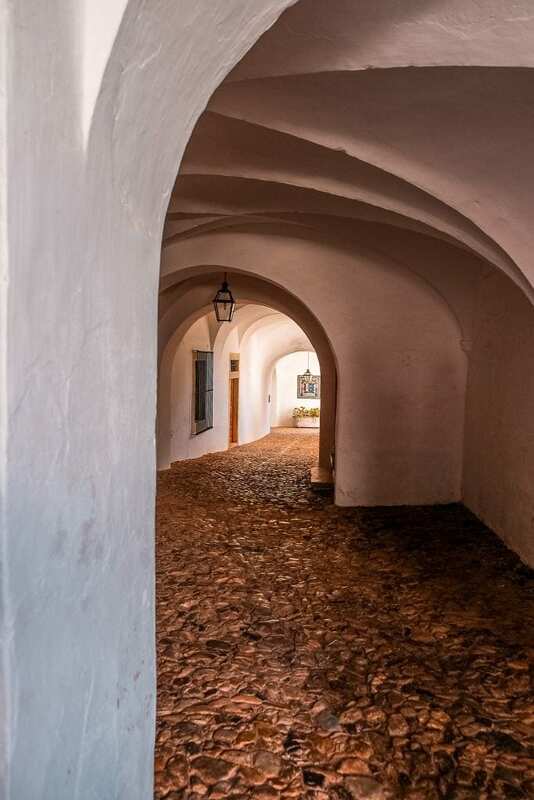 There are two options to visit the royal palace: on your own or by choosing a guided tour. As I’ve said before, on some occasions a guided tour can be more expensive, but it allows a better knowledge of the place, especially if we’re talking about a museum or a historical building. During my visit to the Ducal Palace I was fortunate to arrive right before the beginning of a tour. And there I went! Of the articles I have written for the blog, this will probably be the one that will feature fewer pictures. At the entrance we were advised that it’s forbidden to take photos inside, being the only hypothesis to take them from the interior to the exterior. That the Tapestry Room has an armchair that belonged to Queen D. Amelia and that the Game Room houses a fireplace from 1600. In this grand palace, where the rooms are named after the paintings in the ceilings, the Noble Hall is, of course, one of the most impressive rooms. There are several meters of silk-clad walls, tapestries depicting scenes from Achilles’ life, German armors and the largest and most valuable Persian rug in Portugal. Other rooms follow this vast chamber, such as the Hercules Room, with the largest arraiolos carpet in the palace, or the Golden Room which, at the time of the royal family’s presence, was used for moments of game and leisure. The visit to the Ducal Palace ends in the large kitchen, which features a collection of 750 (!) copper pieces, among pots and pans. The largest set of its kind in Europe! Also, I can’t fail to mention the professionalism of the guide who accompanied the tour. He was relentless to draw attention to all the important details in each room (and its history) as well as shared some rather curious aspects. Did you know that the tea tradition was introduced in the United Kingdom by a Portuguese queen? The same one who taught the English court to eat with cutlery and to use napkins? I would love to show you some images of all the beautiful pieces stored inside the Ducal Palace, but, as I said, I won’t do it out of respect for the institution. On the contrary, I challenge you to see it with your own eyes. I guarantee it’s well worth the trip! What did you think about the post? 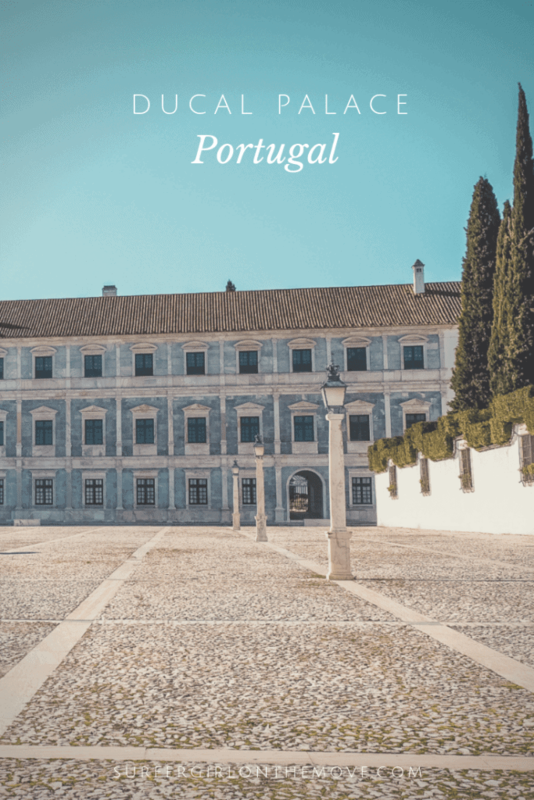 Were you curious or did you already know this Portuguese royal palace? Share your opinion in the message box below.